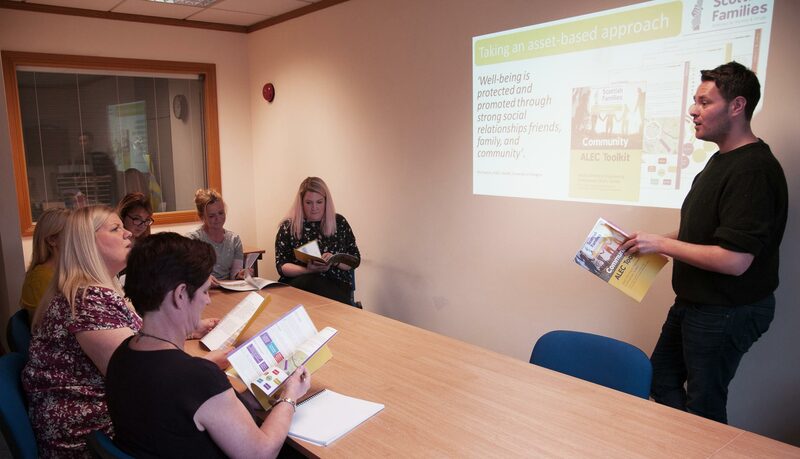 We deliver training sessions across Scotland to organisations. Find out more about our courses. Scottish Families plays an active role in shaping and influencing policy and practice. We have been involved in producing a number of reports on alcohol and drugs.